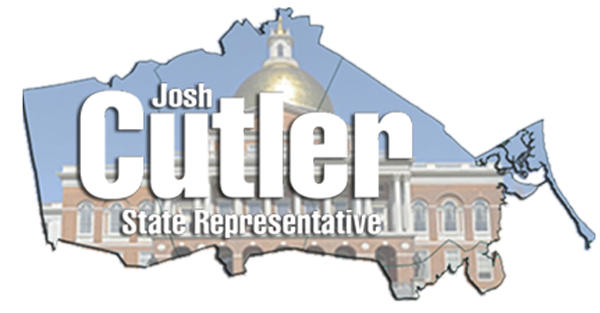 Help Josh continue to provide top-notch representation and constituent services to the residents of the 6th Plymouth District. Under Massachusetts law, contributions are limited to $500 per person per calendar year. No anonymous donations can be accepted and corporate checks and money orders are prohibited. The law also requires the name and residential address for all contributors. Please include your current occupation and employer for any aggregate contributons of $200 or more.